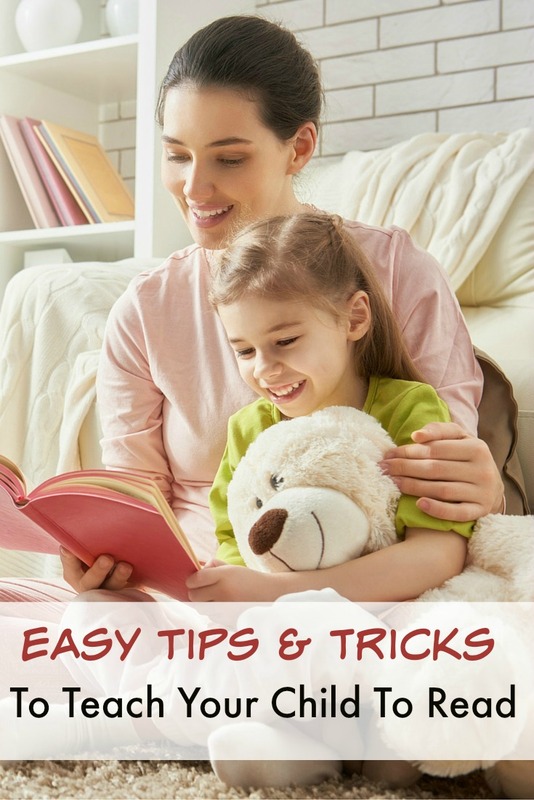 Learn how to read with these easy tips and tricks! Learning to read can be very challenging for young children. So much goes into the ability to read that we just need to keep working at it. Each child will learn differently. So what works for one child might not work for another. Along the way I have found some great resources for teaching children to read. It took me a few tries to find what worked best for my child and the same will likely be true for you too. Just don’t get discouraged! I know it can be frustrating, but find your patience with this. It is not a race and you want reading to be fun. If you put to much pressure on your children to read then it will feel more like a chore than something enjoyable. Here are the best programs and books that I have come across. This is the book that has worked best for us.The Reading Lesson has short doable lessons that my son really enjoys. I am aware that there is an online program that can be used along with the book, but I don’t find that is necessary at all. 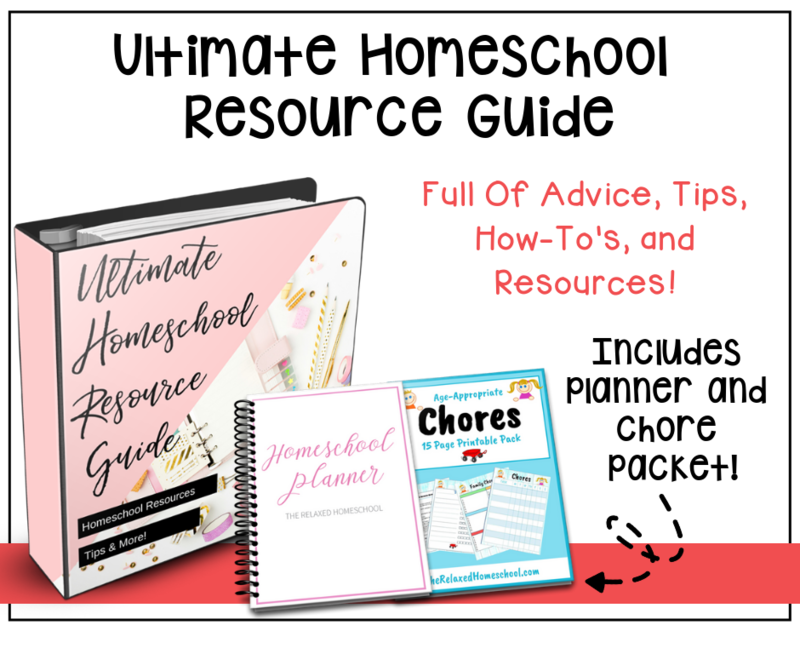 I like that this book includes worksheets in nearly every lesson. This keeps my son interested and moving forward. We have tried the Learn To Read In 100 Easy Lessons and it honestly bored my son tears. I have also found that rewarding them for completing each page really helps with motivation. I give my son a star sticker on each page after he reads it. This was a great starting point for us. Teach Your Monster To Read is a 100% FREE online game. My son still plays this game along with doing his book work. This is a fun little game that children can really get into and not even realize they are learning. It tracks your child’s progress each time they play and the game progresses in difficulty over time. This is a paid online program. It is currently $60/year. I actually purchased the year program that combined Reading Eggs with their math program called Math Seeds I feel like it was a good investment. The games are fun for my child to play and is more structured than Teach Your Monster To Read. I like the learning path it offers and the rewards systems it offers for completing each lesson. 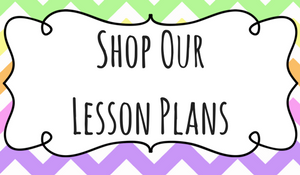 You earn points for completing lessons and you can use that to buy digital items for your playhouse. I like that it is a lot more structured, but the downside to this is that my son realizes it is an actual lesson and will sometimes give me hard time about doing it. I also find that it progresses very quickly. This was what we started out with from the very start when kiddo was very small. I really love the Preschool Prep program for teaching phonics and sight words. My kiddo had no problems sitting through the videos when he was 4 years old. 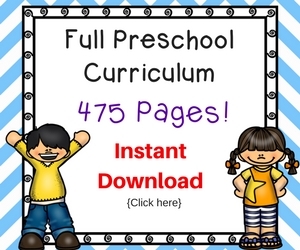 He quickly learned all of his letter sounds and about 40 sight words without much effort. The only issue I am running into is that when you choose to teach sight words it can be difficult to explain why you don’t decode the words as you would other words. Not a big deal really, but I felt it was worth mentioning. 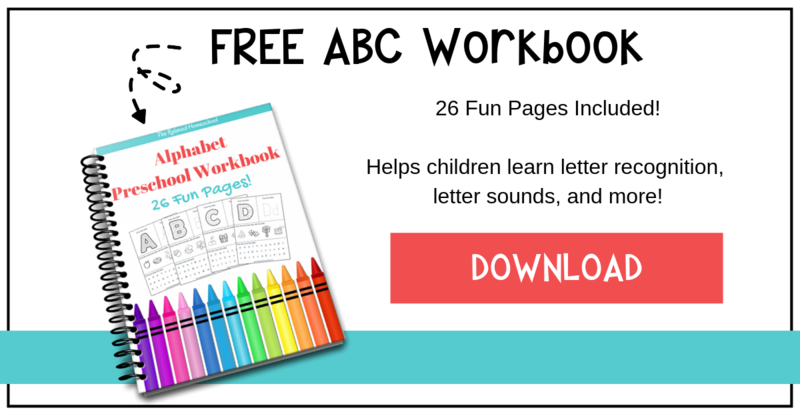 This is great for beginners trying to learn their letter sounds. Leap Frog Phonics Farm is a fun video that will easily teach your child their letter sounds. The graphics are nice and clear and the songs are fun and catchy. My kiddo still will chose to watch this video sometimes because he enjoys the songs so much! The best thing about Leap Frog videos is that you can usually find them on Netflix. This is one of their many videos included on Netflix so if you have that already you can watch it free! What reading methods have you tried? What worked? What failed?